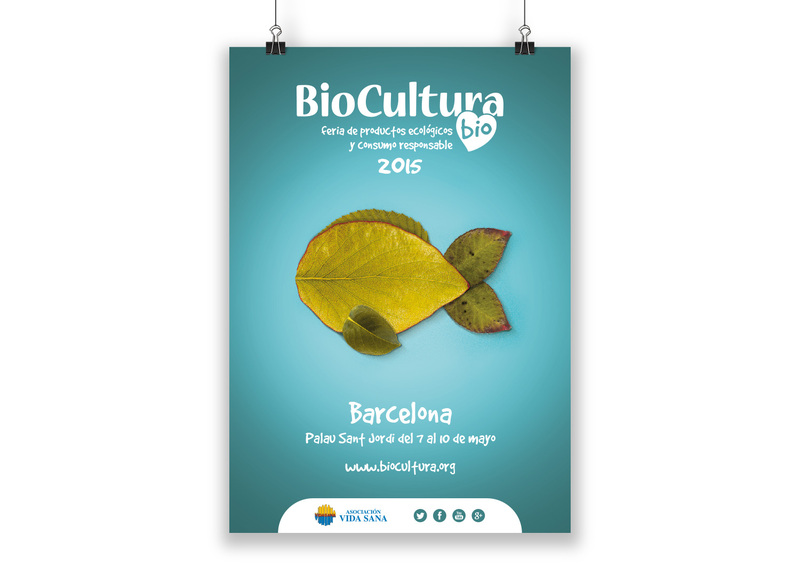 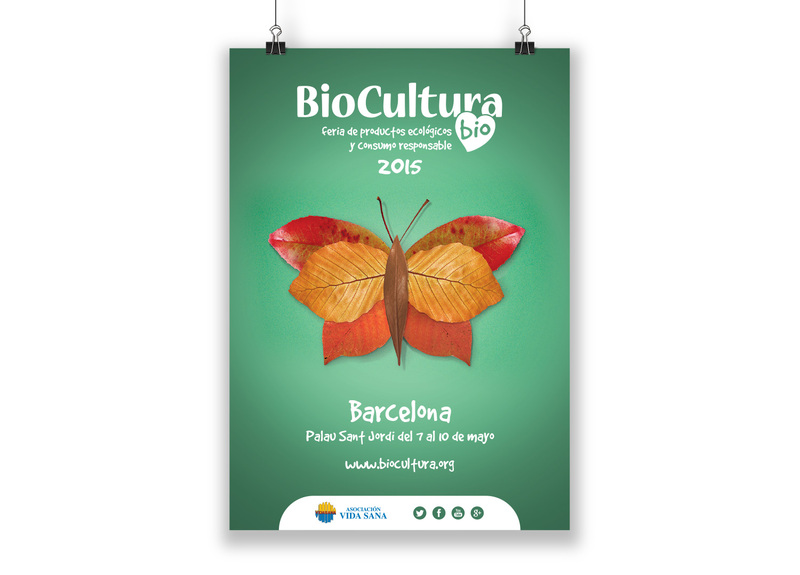 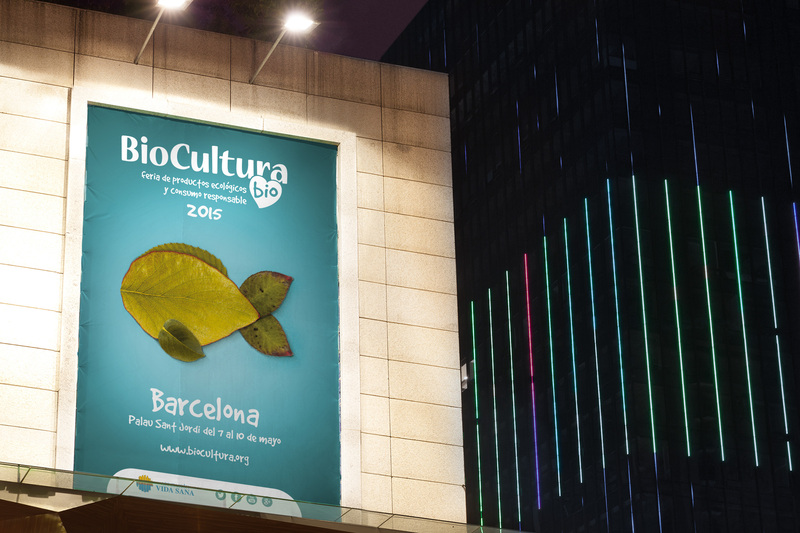 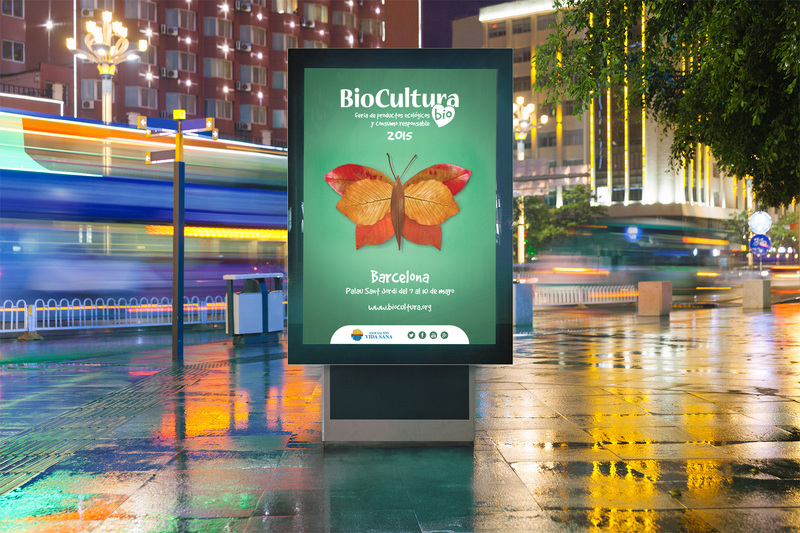 Biocultura is a festival that promotes everything related to ecology and well-being. 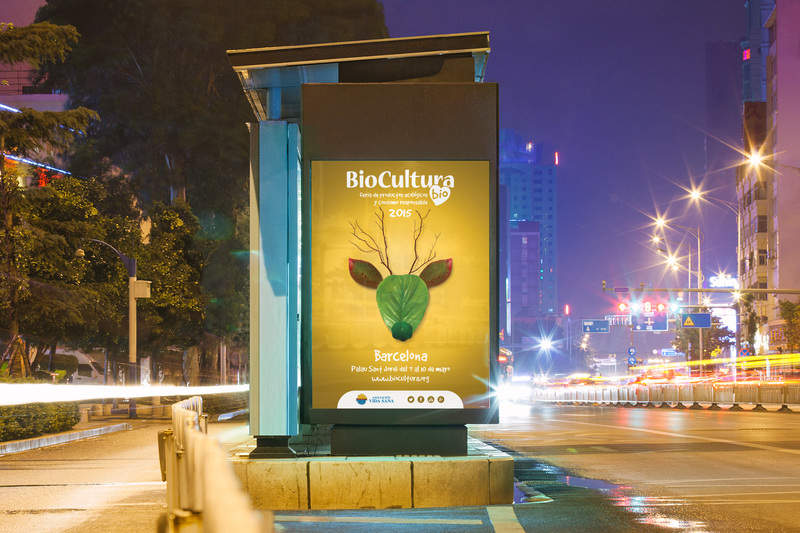 This project consists of designing the campaign image, for this I used photographs of leaves, which combined together form animals that, in turn, represent the elements. 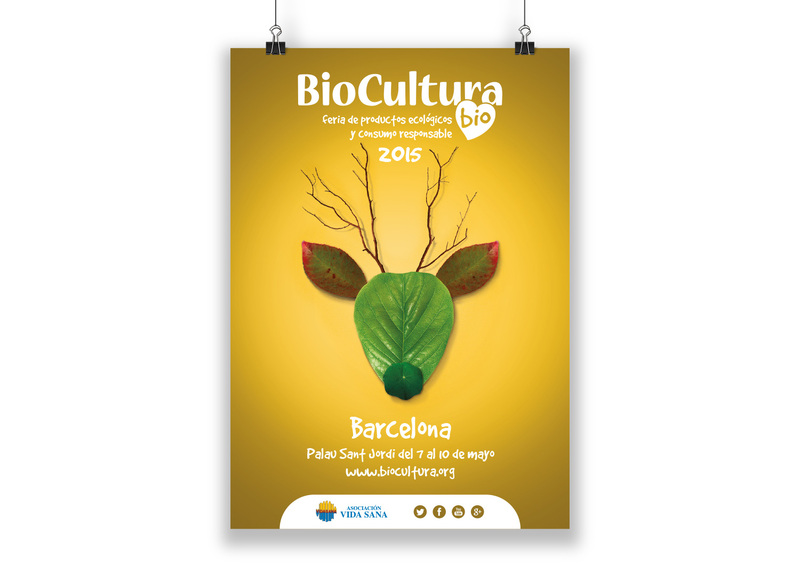 A deer for the earth, a perz for water, and a butterfly for the air.